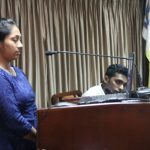 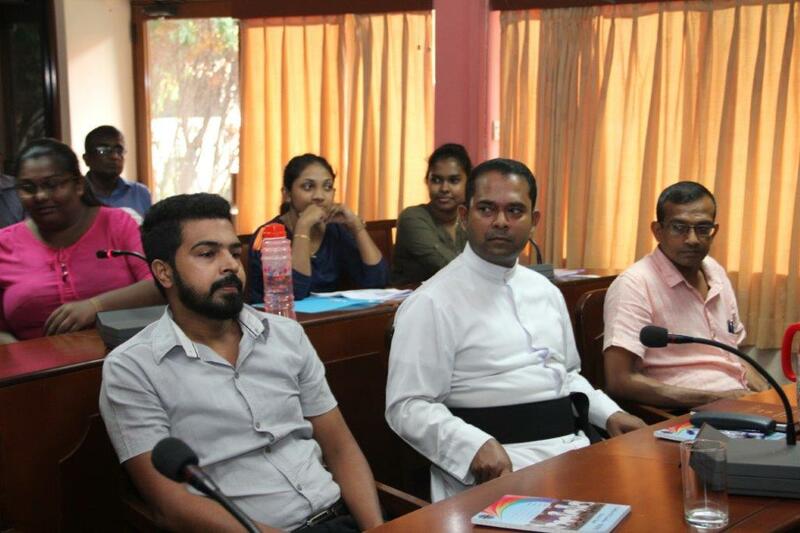 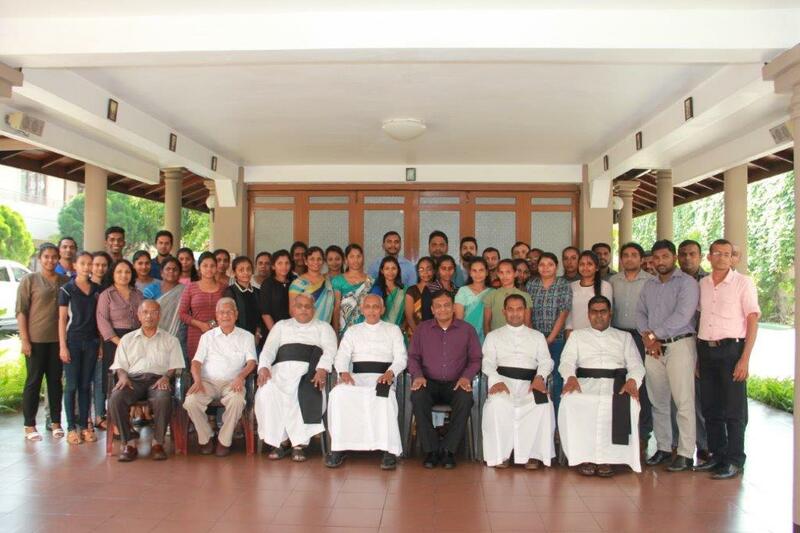 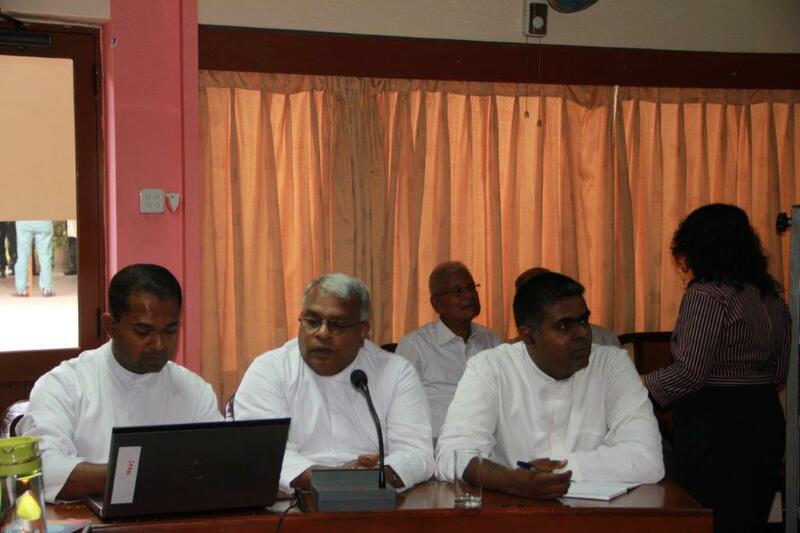 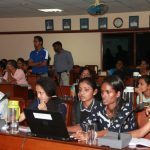 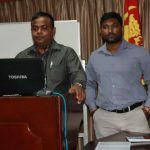 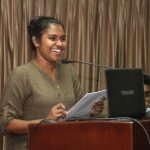 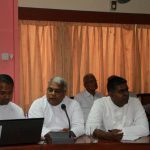 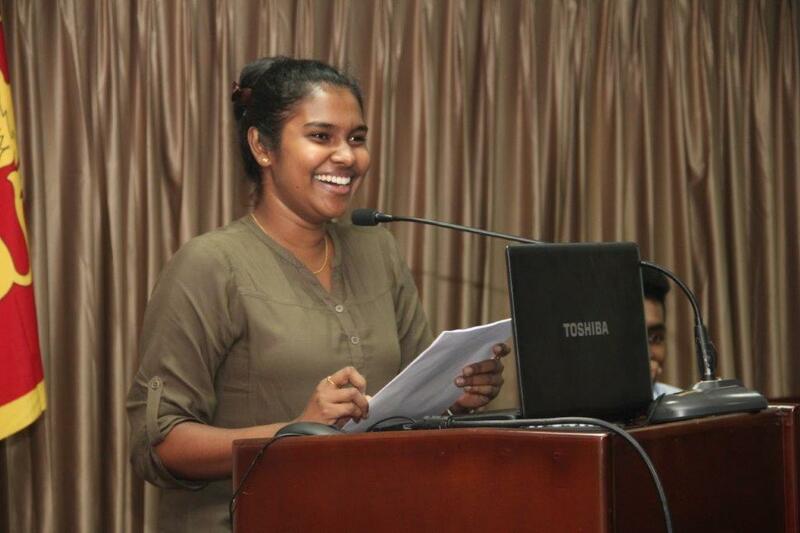 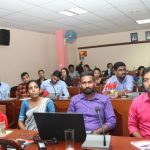 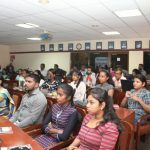 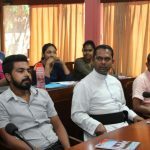 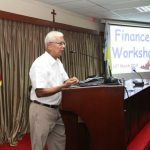 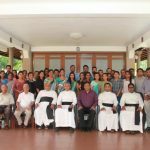 Caritas Sri Lanka – SEDEC organized a finance workshop recently with the objective of managing the project accounts efficiently in the Caritas network comprised of 13 Diocesan Centres. 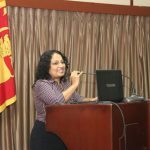 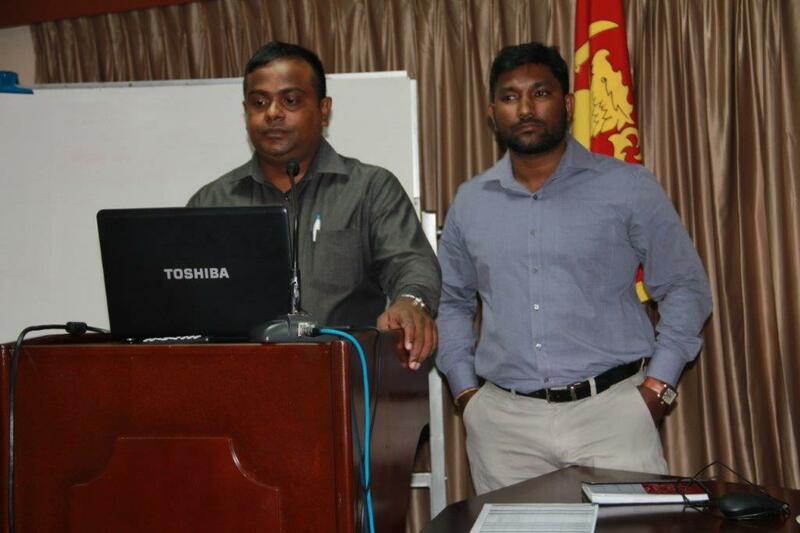 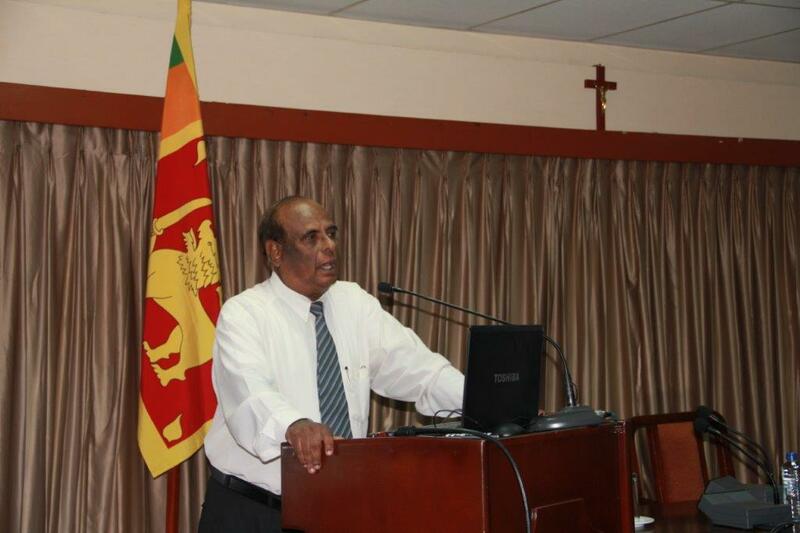 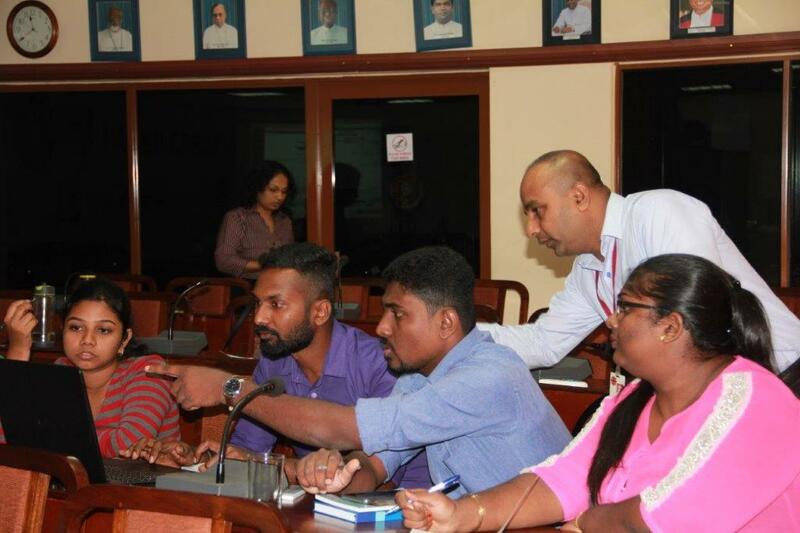 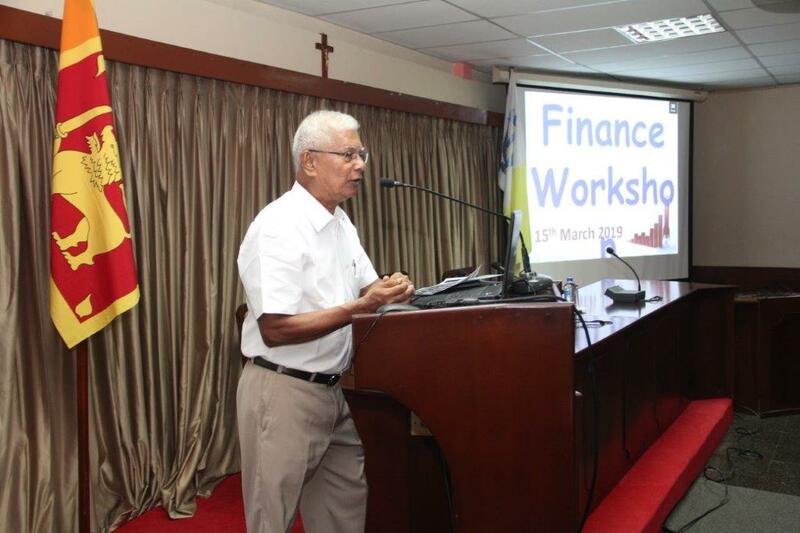 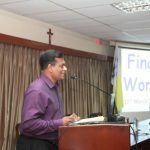 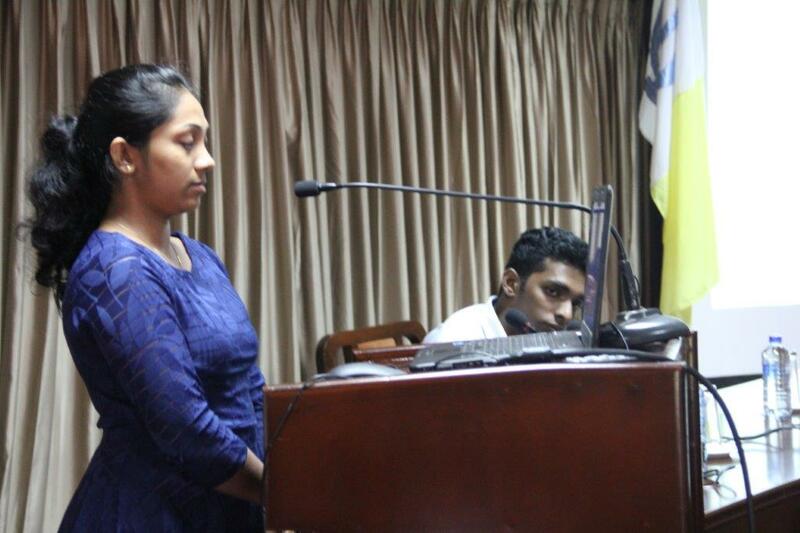 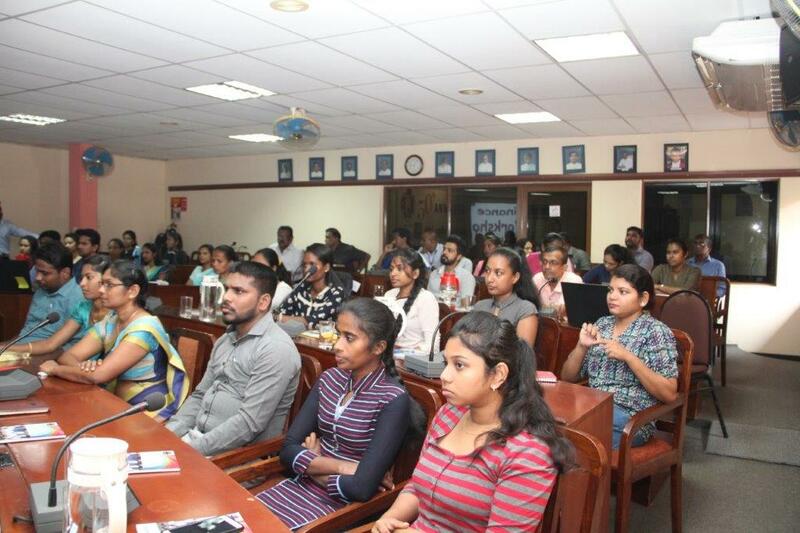 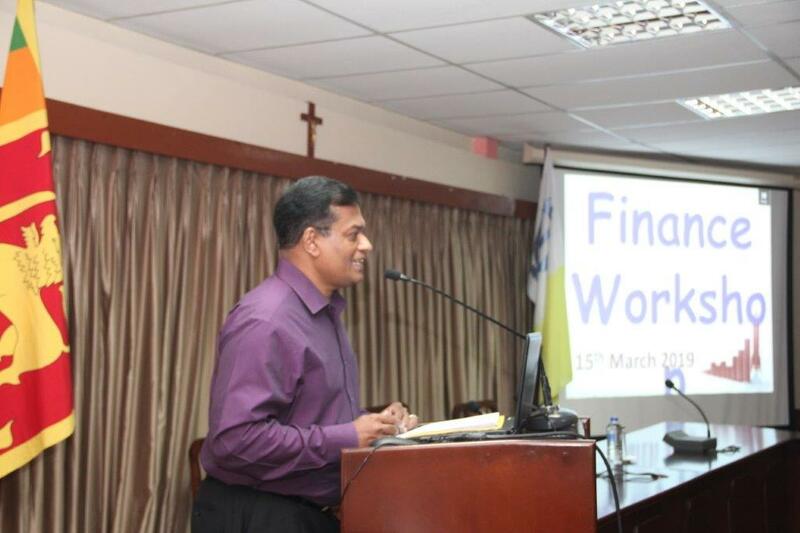 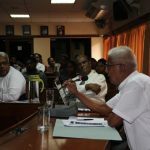 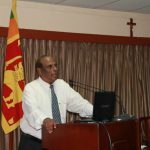 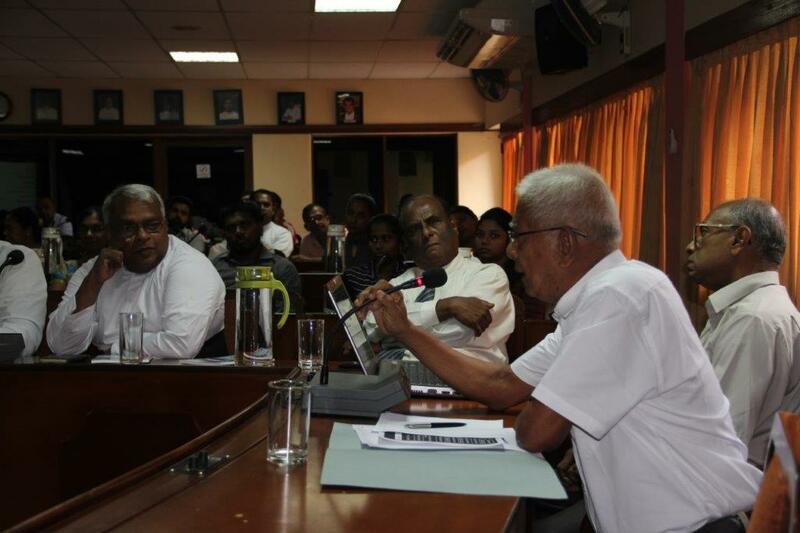 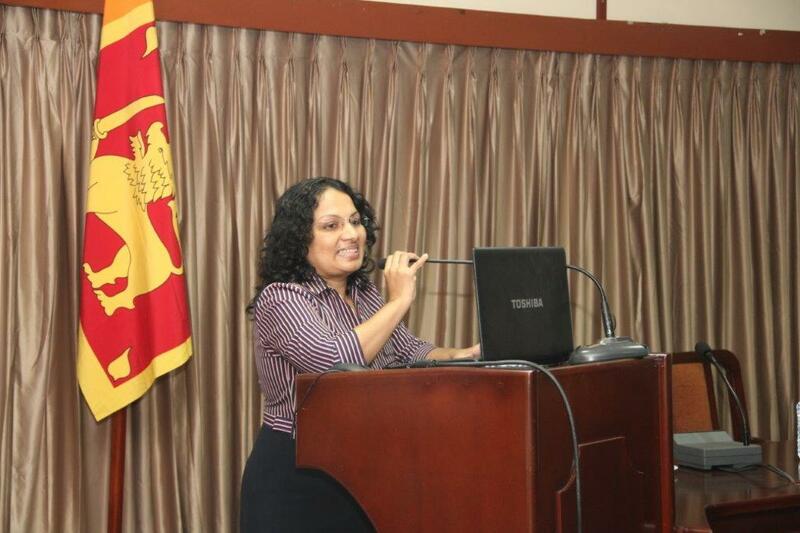 A group of 50 finance officers from the National Centre (NC) and 13 Diocesan Centres participated in the 1-day training programme held at the SEDEC auditorium in Colombo on 15th March 2019. 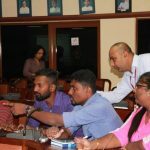 The workshop was facilitated by the Finance Advisory Committee member, Mr. Angelo Patrick, staff of NEXTGEN Tally Systems and key NC Staff. 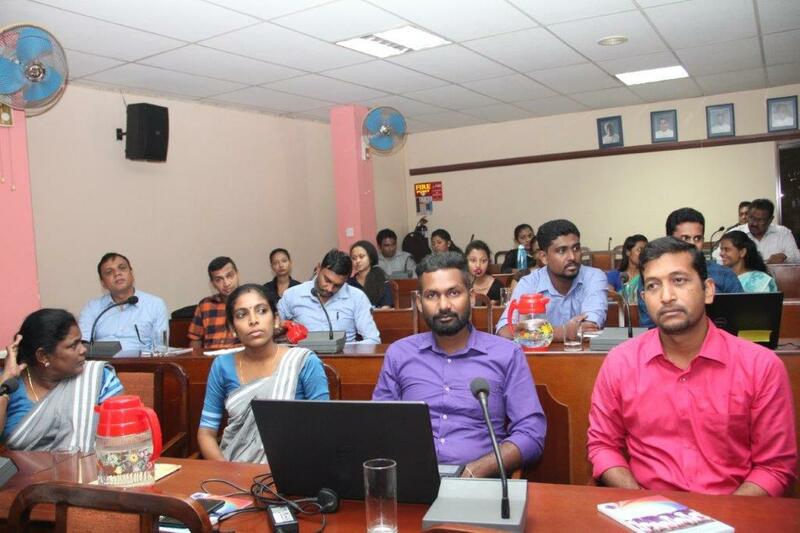 At the workshop the resource persons focussed the attention of the participants on the need of accounting statements, audit comments, hands on experience of tally software and how to deal with audit queries. 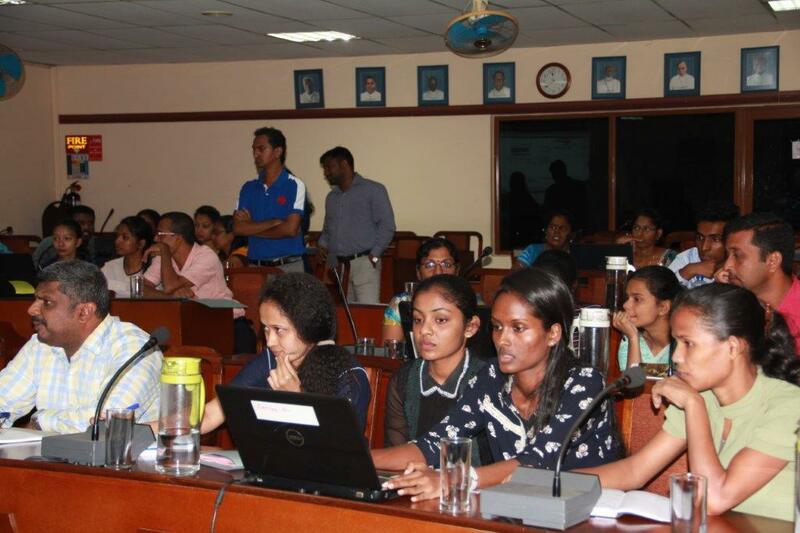 The workshop was coordinated by the Finance Unit of the National Centre.